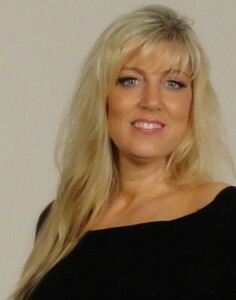 Simone Emmons is the founder and trainer of the Hollywood Airbrush Tanning Academy. She also owns her own Airbrush Tanning business in Los Angeles and still works as an Airbrush Tanning Technician. You can find more information about her own Airbrush Tanning business by going to www.SimonesAirbrushTanning.com. Simone is passionate about helping YOU create your own successful Airbrush Tanning business.